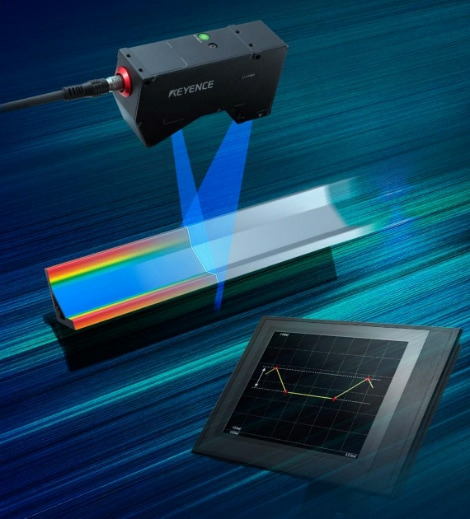 Discover the newly developed technology for a faster and more accurate laser measurement. 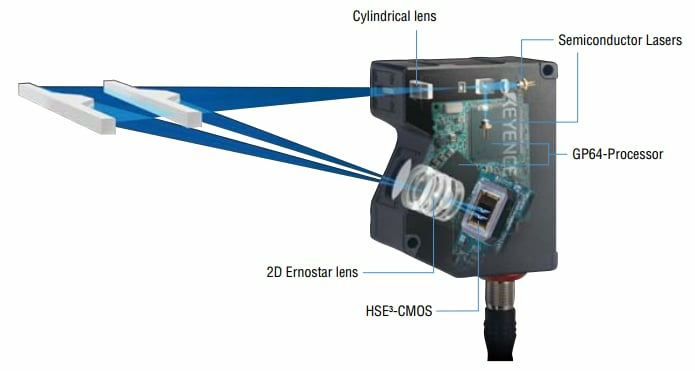 Find out the improvement in the sensor head that brings the World's Fastest Sampling Speed. Download the free catalogue to see the other feasible applications available.